The U.S. agency that oversees Medicare said it will increase payments to privately run health plans for the elderly by an average of 3.4 percent next year, almost double the amount it had previously estimated. That’ll be a boon for insurers such as UnitedHealth Group Inc. and Humana Inc. that have big businesses selling the private plans, known as Medicare Advantage. Including changes based on how sick or healthy people are, the total increase in payments to insurers is estimated to be about 6.5 percent, on average, the Centers for Medicare and Medicaid Services said in a statement Monday. Medicare Advantage is an important source of growth for health insurers as the U.S. population ages and more people opt for the private plans, rather than the traditional Medicare program. About 21.4 million people are enrolled in the private plans, while 37.7 million rely on standard Medicare. Medicare Advantage has drawn plenty of interest from both startups and established firms. Walmart Inc. may be seeking a broader partnership with Humana Inc. in part to benefit from growing enrollment in the plans, Bloomberg reported late last week. CVS Health Corp. agreed to acquire Aetna Inc. late last year in a bet in part on providing better care for seniors. Source: Tracer Z. (3 April 2018). 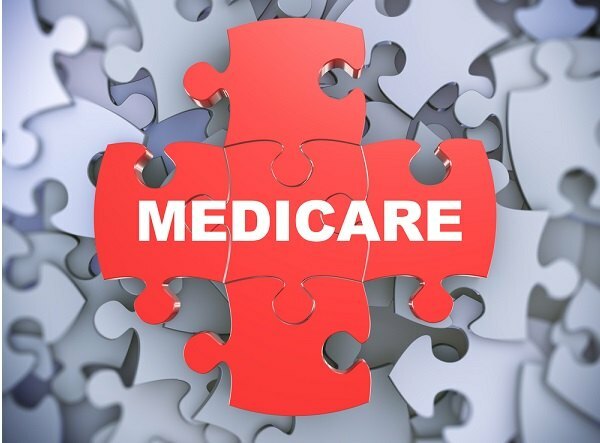 “Medicare Advantage payments to see 3.4 percent increase next year” [Web Blog Post]. Retrieved from Benefits Pro.